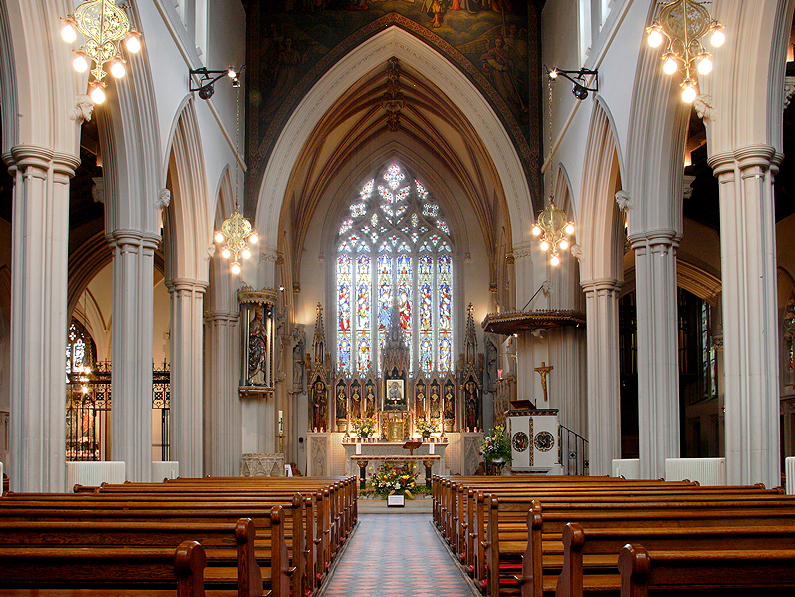 We work closely with our parish Church, St. Mary's in Clapham Common. Many of our children attend mass there with their families at the weekend and many of our current and former pupils are alter servers during masses. Please find below the weekly newsletter from the church. Here is a link to the church's website should you need further information.